With the housing market showing signs of improvement both in Myrtle Beach and surrounding areas, opportunities are in abundance for purchasing a vacation home or investment property. Whether you are a homeowner, a seasoned investor or desire to purchase a vacation or investment property, there are many advantages in doing so. The current real estate market in the Myrtle Beach area is considered a buyer’s market providing ample supply of competitively priced properties. When supply exceeds demand this results in record low prices. With an improving local economy, demand is showing increased growth. Demand, which closely follows an improving economy, is an enticing factor for investors who are looking for an ROI from vacation economies such as Myrtle Beach. Many investors find Myrtle Beach real estate attractive because of the rental demand for vacation or resort type properties. This has only become more in demand over the last few years due to attractive pricing and availability of properties. 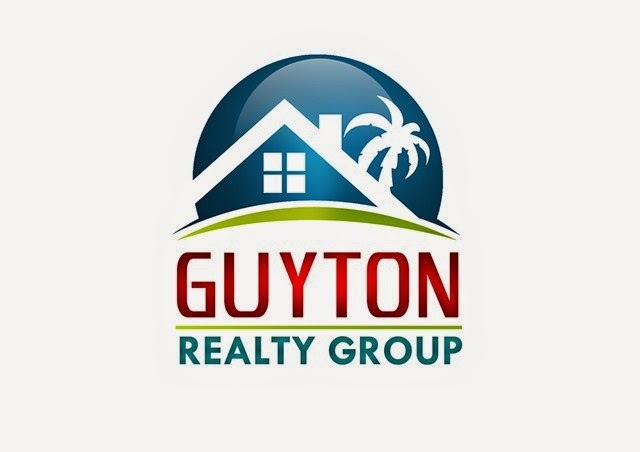 A professional real estate agent knowledgeable about Myrtle Beach real estate will be able to provide advice that will assist an investor with regards to opportunities available to purchase, incentives, income streams, and ROI. Interest rates have hit record lows, and investors are making some smart borrowing decisions with the low rates. While the current economic conditions with regards to the “fiscal cliff” are unpredictable it is safe to say that now is the time to take advantage of the record low interest rates. Amid economic downturns and recent tough economic times statewide and across the country, rental incomes in Myrtle Beach have shown resiliency. The key is a successfully managed property which enhances. This strategy provides an investor with a better probability for positive cash flow. If you are in the market to purchase a new home or condo, investment or otherwise, today’s market environment in Myrtle Beach is very promising. The material provided is for informational and educational purposes only and should not be construed as legal, investment and/or real estate advice. Although the material is deemed to be accurate and reliable, we do not make any representations as to its accuracy or completeness and as a result, there is no guarantee it is without errors.